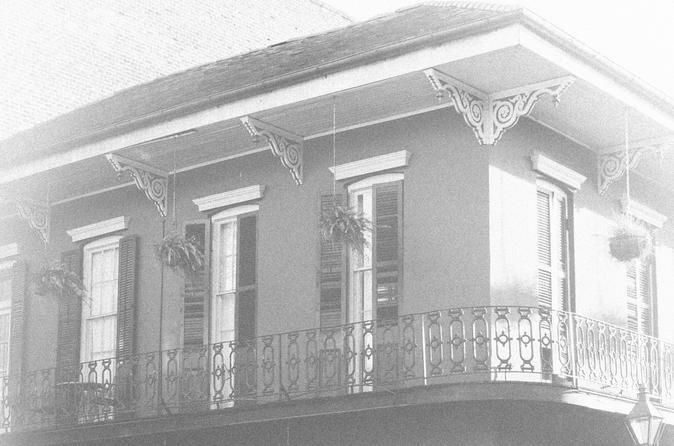 Explore the haunted side of New Orleans with this 2-hour ghost tour led by a local historian. Learn about real ghost stories at haunted locations throughout the French Quarter which have been verified by historical research done at each property - this is not about theatrics. This is the only historically accurate tour. The tour is kid and alcohol friendly, and is a 2-hour leisurely stroll just under a mile long with frequent stops and restroom breaks.